When Prince Harry was introduced to Meghan Markle by a mutual friend, he had never seen Suits or heard of the actress. First of all, don’t worry Harry, while Suits is a great show with seven seasons, it’s no Game of Thrones, alright? 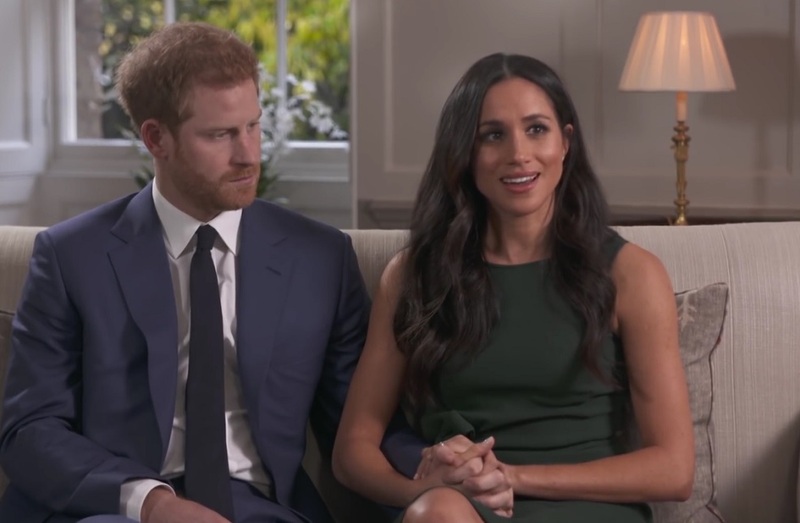 When we first learned that they were dating, there were a lot of us who said, “Prince Harry’s girlfriend is on what show?” However, hearing Harry tell the tale is pretty cute. The couple sat down with the BBC yesterday for their first-ever joint interview when the topic of their initial meeting came up. Wow, slay us through our actual hearts. What a guy. Markle added that she too knew very little about Harry when they met. “For both of us though it was really refreshing because, given that I didn’t know much about him, everything that I’ve learned about him I’ve learned through him,” Markle added. Speaking of Suits, Markle recently left the show after seven seasons. When you’re set to marry into the royal family you can’t keep acting on a show that films in Canada, however, it’s a huge ask of her to leave her job for a relationship, royal or not.